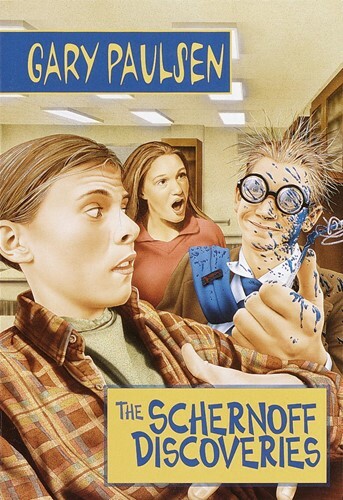 Harold Schernoff, 14-year-old science whiz and social nerd, has a theory for every problem, from dating, to bullies, to making money, to sports, to how to buy a car when you're underage. When he and his buddy team up to put his theories to the test, nothing goes according to plan. A ski lesson becomes: Mass x Acceleration x Slope of hill = eeeAAGGHHH. As for first dates, only Harold could mastermind such disaster. Only Harold could go fishing and get caught by the fish. And only Gary Paulsen could write such a wonderfully funny story of friendship. From the Trade Paperback edition.